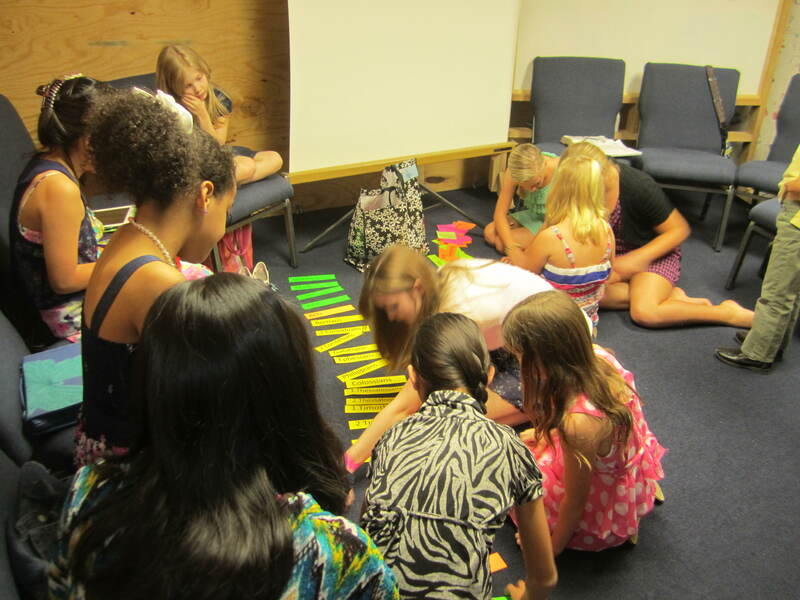 Welcome to Children’s Ministry at Northway! We believe it is vital to teach children about the love of Jesus Christ and share the gospel with them. Our child-friendly lessons and activities provide a solid Biblical foundation, exciting Bible teaching, and lots of fun and fellowship in a safe environment. Our goal is to bring children into the family of God, grow them in their relationship with Christ, help them learn to serve, and then prepare them to go share Christ in the world. 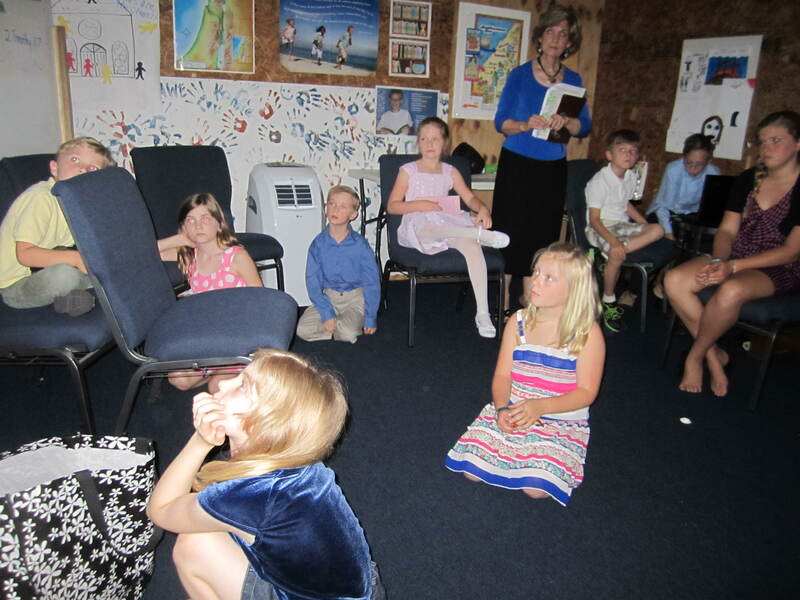 Children’s Church is offered during our 10:30 a.m. Worship service. You and your child sit as a family during the praise and singing portion of the service in order to experience corporate worship. At the designated time, children leave with their leader for an age-appropriate Bible lesson in the Children’s Church area. This is a time when they engage in Bible study in creative, kid-friendly activities involving games, memory work, Bible lessons, and practical applications of Bible truths. Thank you for visiting our website. We hope you will make plans to visit us soon!